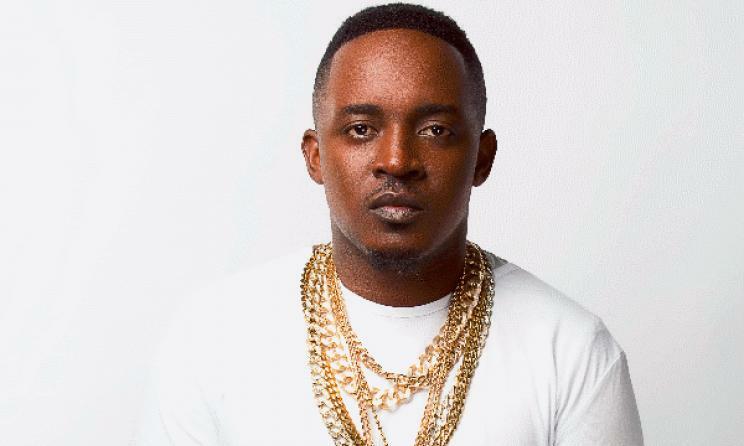 Chocolate City boss MI Abaga has declared his intention to produce a movie this year. The Mr Incredible said that producing a movie was one of his goals for the year while urging fans to share their goals too. The rapper would be the latest Nigerian artiste to make a foray into Nollywood like Banky W, Seyi Shay, Vector, Chidinma etc. He wrote the following in a recent post on Instagram to create the awareness among fans. The title of his upcoming movie is yet unknown.